Saudi Crown Prince, Mohammed bin Nayef, said the kingdom ranked as the third country worldwide in terms of providing humanitarian relief and development assistance, having provided over the past four decades about $139bln in aid. 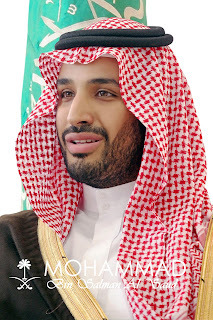 During his speech at the World Summit on Refugees in New York, The Saudi crown prince said “we continue to work with international organizations for the welfare of refugees,” adding that the refugee crisis required action by all those responsible to unite efforts and minimize the humanitarian impact. 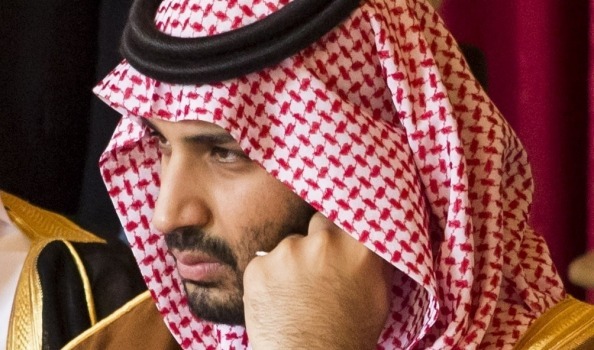 The Saudi crown prince said the Kingdom was dealing with the issue from the teachings of the Islamic religion, and the keenness of Saudi Arabia since its inception to help the needy and provide a helping hand to them. 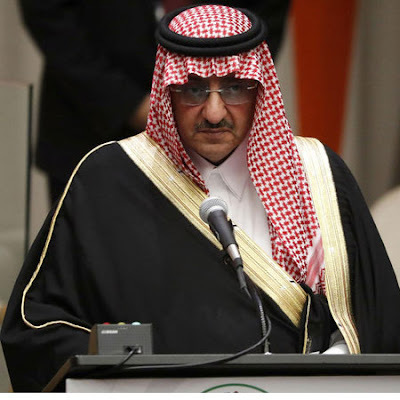 He confirmed that Saudi welcomed more than two-and-a-half million since the Syrian crisis. He explained that the kingdom did not receive them as, or make their status as refugees. Nor, he said, had they been placed in asylum camps, so to preserve their dignity and integrity. 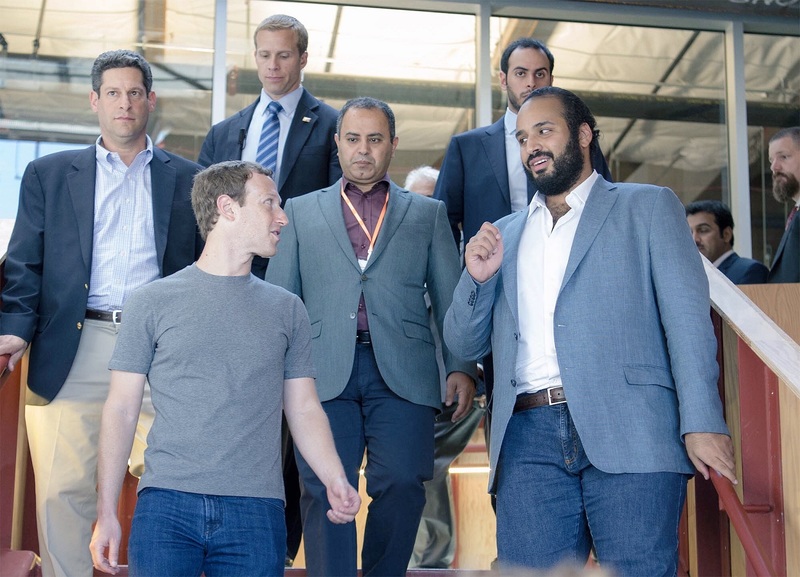 He said that instead the kingdom had given them full freedom of movement allowing them to enter the labor market and receive free health care. He added, "For the sake of the Custodian of the Two Holy Mosques King Salman bin Abdulaziz on uniting the efforts of relief and humanitarian Kingdom to support needy countries aid came the establishment of the King Salman Center for Relief and humanitarian action reflects the humanitarian role of the Orient to Saudi Arabia in the world." Meanwhile the Secretary-General met today with His Royal Highness Prince Mohammad Bin Naif Bin Abdulaziz Al-Saud, Crown Prince and Deputy Prime Minister of the Kingdom of Saudi Arabia. They discussed the ongoing situations in Yemen, Syria, and the Middle East Peace Process. They also referred to their common objectives in the fight against terrorism, and the Secretary-General expressed his gratitude for Saudi support to the UN Counter-Terrorism Centre. The Secretary-General called on the Government of the Kingdom of Saudi Arabia to ratify the Paris Agreement on Climate Change.